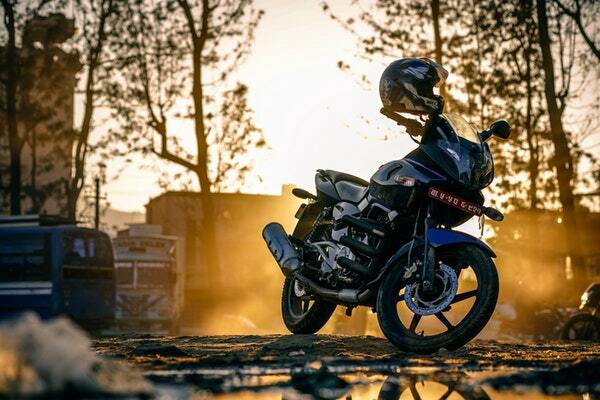 When owning a motorcycle, many parents want to bring children on the road with them. Being able to share in that type of adventure with children can be a fun concept, however, the safety of the child and keeping that child safe is a primary concern with many parents. How do we keep our little ones safe while simultaneously enjoying the ride? This post will go through everything you need to know to keep the child safe and secure. The first thing you want to consider is where the child is going to sit. I have personally seen children between the parent and the handlebars of the bike. Having a child sit there not only decreases the amount of control the parent has over the bike but also puts the child right in the middle of the impact that may happen between the bike and another vehicle. Additionally, because children should be wearing helmets, the helmet can act as a visual barrier for shorter parents. Having the child between the parent and the handlebars is not a safe option. A safer option is having the child sitting on the back of the bike in a car seat or with a seat strap. There are motorcycle car seats available to children between certain ages. The point of these safety precautions is to secure the child into a seat without worrying that the child will fall off of the bike. Children naturally fidget and may not find the ride as interesting as you. You want to make sure despite being bored or moving around a bit, they aren’t going to fall off the bike. 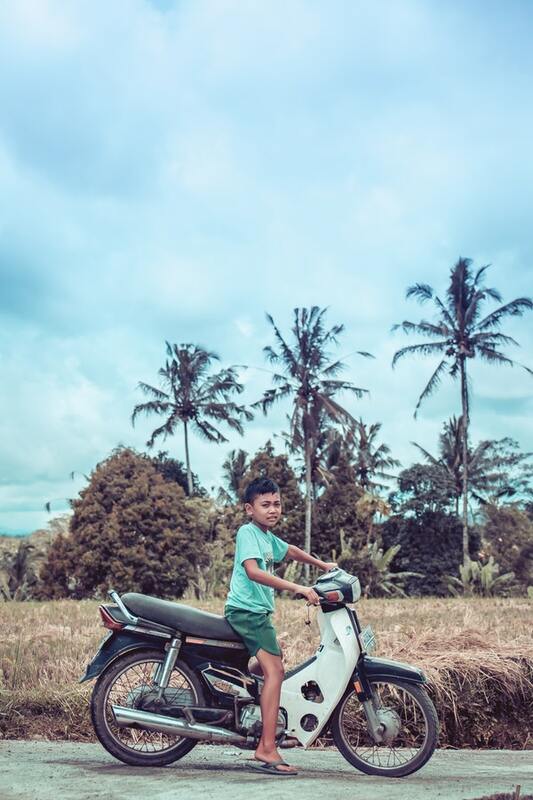 Additionally, some children will fall asleep on the back of your bike so you want to make sure despite the child’s slumped posture that they are securely on the bike. Straps and seats will stop that from happening. Some straps will attach to the bike but there are also belt-strap type systems where the belt is both connected to you and the child to ensure a good and secure fit. A helmet is the next item you want to consider. The helmet is the most important item to be considered. A helmet should fit on the child’s head snugly with about 2 fingers being able to fit between the inside of the helmet and the child’s head. The helmet should also have a secure strap holding the helmet onto the child (without causing too much discomfort). It’s also important that the helmet has a face visor to avoid any potential debris or bugs flying into the child’s face. Communication while on a ride may be limited between the parent and the child, so having the helmet secured and closed off will aid in any issues when riding. Bring the child with you when you are going to buy a helmet. The box should indicate that the helmet is for a child and the diameter of the head the helmet will fit. Take a measuring tape and measure ear-to-ear how large of a helmet is required in order to protect the child correctly. Remember that the child will more than likely complain about the size of the helmet when it is a full-face version, however, gauge how uncomfortable the helmet is. A full-face helmet is the safest available and should always be used even if they don’t look as cool as the more open models. In addition to the helmet, dressing the child appropriately for the ride is important. There isn’t a huge market for children’s riding gear for street bikes, however, there is a fair bit of children’s clothing for use with a dirt bike. Consider equipping your child with a pair of protective pants and coat. 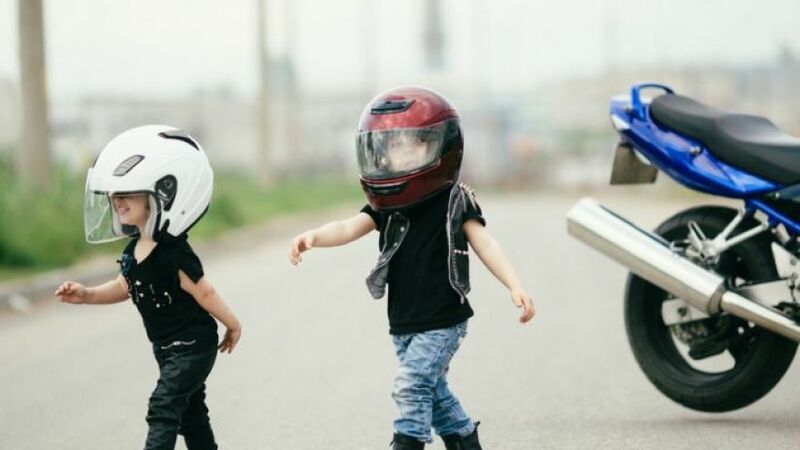 Motorcyclists usually wear leather to avoid road rash and skin protection during a crash, so it makes sense that we provide the same protective gear for our children as well. Consider the child’s age as well when taking your children out on your bike. The big thing to remember is that the child needs to be secure. Some websites say that the child should be able to at least touch the pegs on the bike before riding, others say that as long as the child is strapped in the child should be fine. Laws change between provinces, states, and countries and it’s important you are checking the legislation in your area. When checking the legislation in your area also check to see what is required when riding the motorcycle with the child in tow. Even if you consider the child safe, the state or province may not, and you don’t want to get a ticket despite your best efforts. Educating the child is another important item to consider. Teach the child what is appropriate behavior on a bike. Even the best-behaved children may act out of character when on the back of a bike. Being on a bike is fun and exciting and may encourage the child to become playful on the ride. 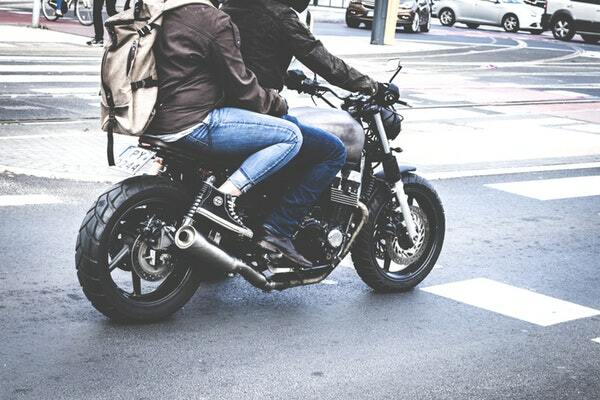 It’s important to go over what is dangerous and what is okay when riding and when stopped on a motorcycle. Communication will go a long way to keep better control over the ride. Also, consider showing them how to balance when on the bike. Holding tight onto the parent may not be an option (as well as the child’s ability to stay awake on the ride) so having a belt strap (mentioned above) may be the solution. Consider going on test drives in less busy areas with the child to see how they react when riding the bike. If there are less busy areas around your home, try going for a little test cruise. This will also give you a chance to chat with the child after to see if something worked or didn’t work with them (like the level of comfort with the seat, the pegs or the clothing/helmet). 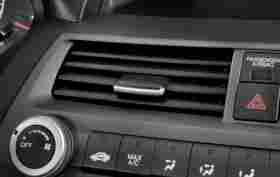 The last thing you want is your child overheating or getting a rash on the ride because something wasn’t working for them. After the test ride, when the kinks are worked out, try to build up the ride time with the children. 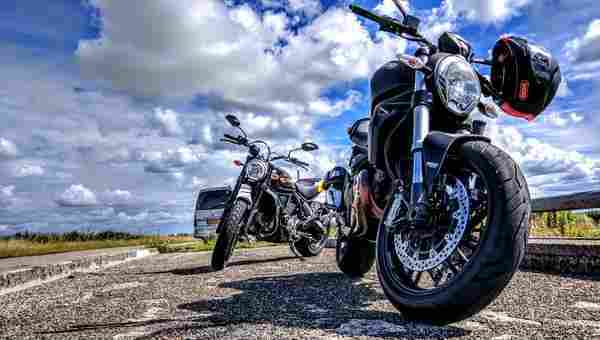 Don’t immediately go on a cross-country road trip – first go for quick rides, building up from there, until the child is used to riding on the back of the bike. These recommendations are a good starting point for first-time motorcycle parents. Just remember that you are carrying an adventurous little one on the back of your bike. Not everything can be within your control so adding several factors in place will help limit the risk and make the ride more enjoyable. Keep in mind the interest of the child, if they are genuinely not interested in going on rides then taking them may not be a good idea. We hope this article was informative and helped put your mind at ease when getting your child onto the back of your bike. Happy riding!